In Nashville, Josh is a regular performer at many establishments, and he has had the opportunity to perform at the Country Music Hall of Fame. Josh has also released two acoustic CDs. Currently, Josh is excitedly in the process of creating his debut album. Gallagher has been devoting his time to the studio and has currently released three songs on iTunes, “Pick Any Small Town”, “We Always Had” and “Ain’t No Angels.” He is excited to release his debut album soon, and to continue to release music that he sings eloquently with feeling and heart. His live performances from “The Voice” reached top spots on the iTunes charts and were downloaded by millions. 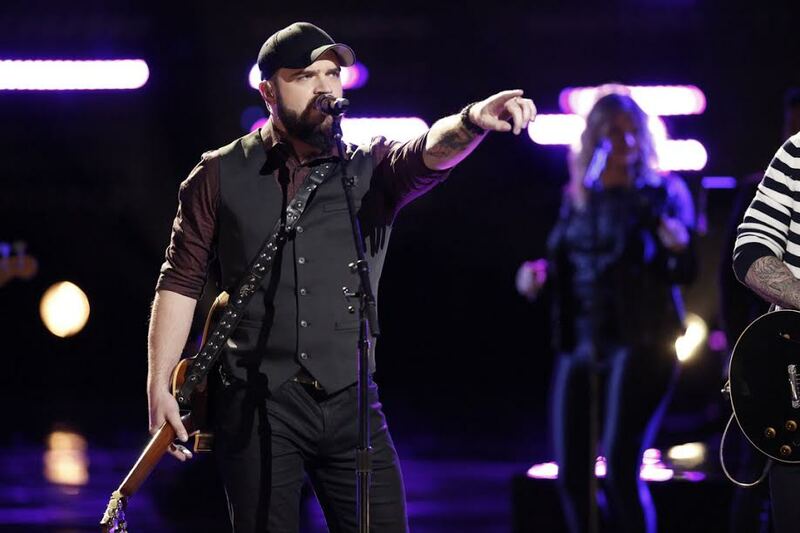 Featured in The Johnstown Magazine and performing on the CBS-Altoona program, We Are Central PA Live several times before earning even more nation-wide press and accolades through his experience on “The Voice,” Gallagher’s performances are high energy, entertaining, and contagious. He is known for his special way of connecting with the audience of his shows. His compassion and love for others inspire him to write lyrics and create melodies based on his life, including the small town he grew up in. Many connect to his lyric-stories and relate to his life experiences and descriptions sung clearly in his strong vocal performances.